Maleotech Solutions Pvt Ltd is a leading IT solutions and services company established with a specific mission of providing comprehensive, top of the line solutions around SAP ERP, BI and Big Data. Since its inception, Maleotech has emerged as a key player in SAP support, SAP services and Big data space. 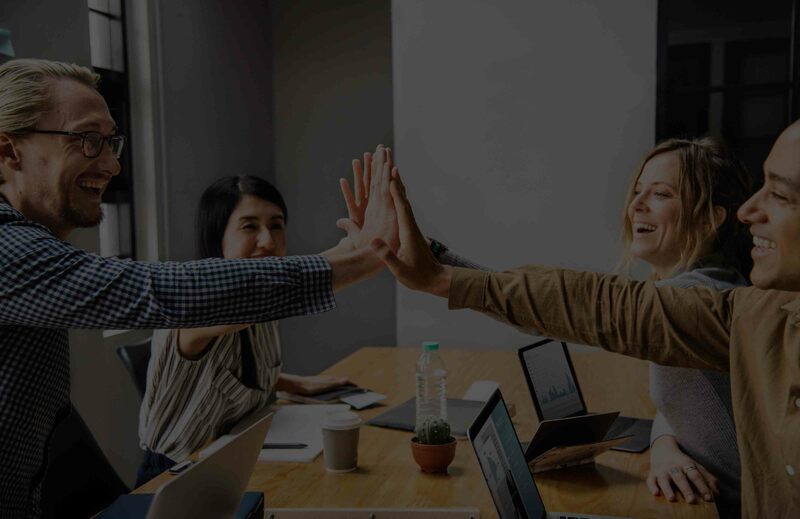 Maleotech brings together the best Technology and Domain expertise in SAP and Big Data space to offer a full spectrum of services ranging from Implementation, Business Consulting, Maintenance and Managed Operations. As a ERP solution provider, Maleotech possesses the knowledge, experience and capabilities to manage all of the intricacies of implementing, upgrading, customizing and integrating applications. Maleotech consultants possess the kind of insight and skills that helps you to gain quick ROI. 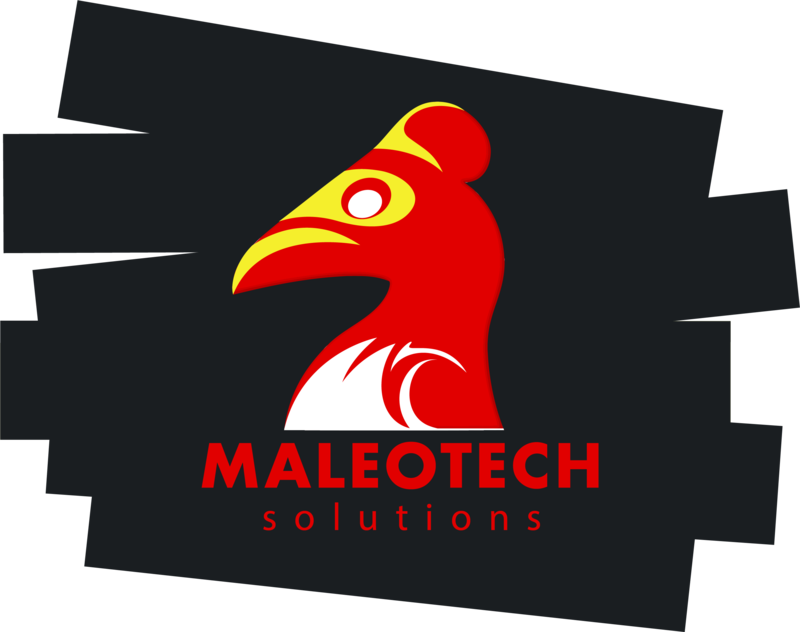 Maleotech Solutions Pvt Ltd. is a leading information technology (IT) Services Company that specializes in providing complete consulting solutions and staff augmentation to its clients. We provide on-time, on-budget, and quality service to our clients and consistently meet their expectations. We are known for our superior execution on a sustained basis. Maleotech Robotic Process Automation (RPA) is a feature of intelligent process automation (IPA) that helps business to execute their pre programmed rules using logic software robots in a robust manner. By redefining work RPA takes productivity optimization to the next generation. Maleotech has a management team of tech savvy, globally experienced entrepreneurs. 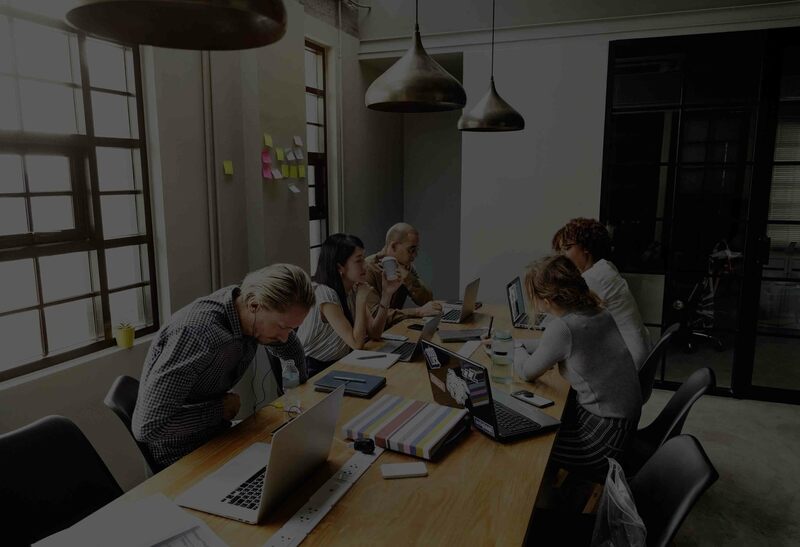 The team consists of both technocrats and techno-functional leaders with deep and broad industry expertise and extensive experience in various ERP and, BI related technologies and Performance management solutions. We deliver the depth of experience necessary to build long-term, strategic relationships with our clients and provide easy access to clients decision-makers. We have extensive expertise in operating global delivery centres while adhering to the highest industry and quality standards. Our ERP / BI pedigree is rock solid from top to bottom. We understand our client’s challenges and appreciate what it takes to support and maintain ERP system and Business intelligence solutions.